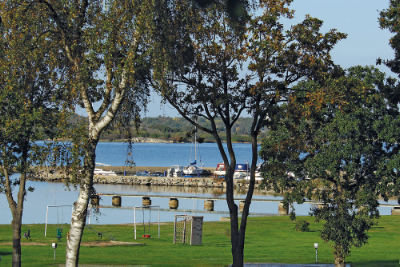 Play golf, sunbathe, swim and stay at Trummenäs in Blekinge's beautiful archipelago. 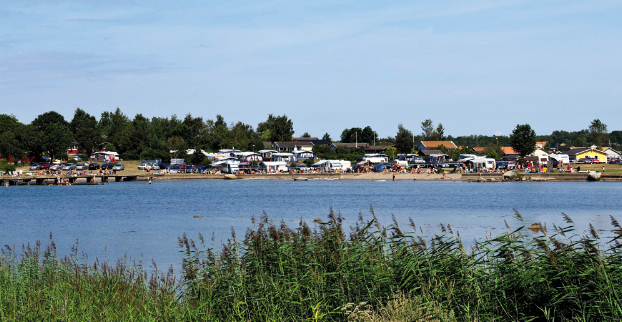 Trummenäs Havsbad och Camping enjoys a beautiful location immediately east of the Karlskrona World Heritage Site. Why not visit an extremely attractive archipelago with views of bays and the sea. We have excellent bathing in the sea and free fishing to offer. 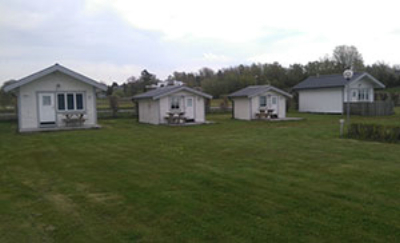 The campsite is next door to Trummenäs Golf Club. The facilities consist of an 18-hole course and a short-hole course with 9 holes. The 18-hole course is of a very high standard with well cared-for grass. The course has the character of a links/park golf course where the wind can add zest to the game. Green fee cards for the golf course are available to purchase at Trummenäs camping. 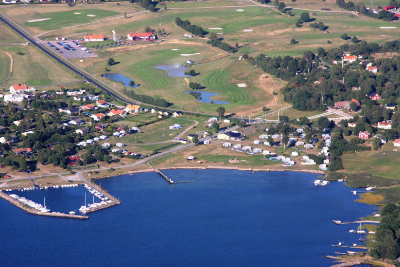 Trummenäs Camping is located in the picturesque archipelago area with views of bays and the sea. The campsite consists of two areas with grassy meadows partially overgrown with deciduous trees and located right next to the sea. There are pitches here for caravans and motorhomes, all of which are equipped with modern electrical poles that have residual circuit breakers and fuses with 10A. There are also tent pitches without electricity. Naturally, there are also pitches for guests in tents who want electricity. 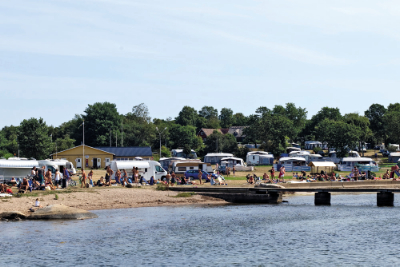 Just east of the World Heritage city of Karlskrona is scenic Trummenäs bathing and camping. 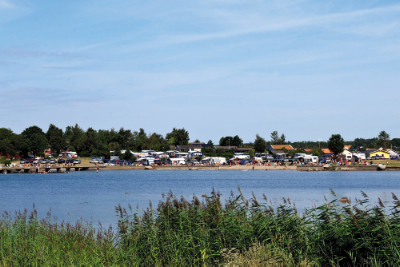 A beautifully situated family camping in beautiful archipelago.